Phil Cook of Simply Rhino UK will present Rendering Solutions for Jewellers at a seminar during International Jewellery London, the UK’s largest dedicated jewellery event. 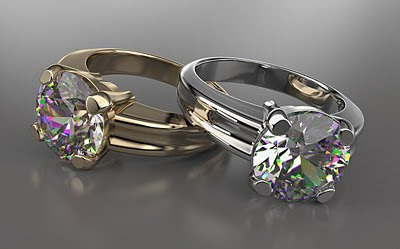 Title: Selling Jewellery that Doesn’t Exist: Using CAD Visualization Techniques as a Sales Tool. The current state of the art of CAD rendering tools (both static and dynamic) and how they interact with photography methods and interactive technology. Attendees will also have a chance to explore and test out some exciting new ways of demonstrating products. Products discussed will be V-Ray for Rhino, HyperShot and others.